Gabriela'$ Love World: ======New!!! BB PLUS Magazine. 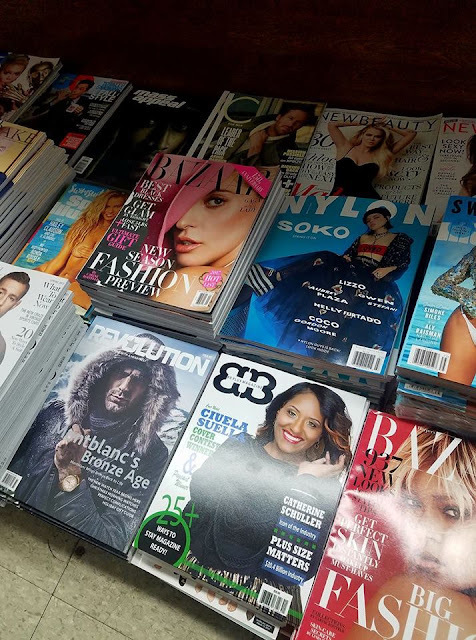 This new publication was established for a reason much bigger than fashion; BB Plus Magazine was established to give recognition to diversity in an industry where people who are plus size have been neglected solely because she/he is full figured. BB Plus Magazine is not the first full figured publication as hundreds of other high quality publications have surfaced over the past 10 years. 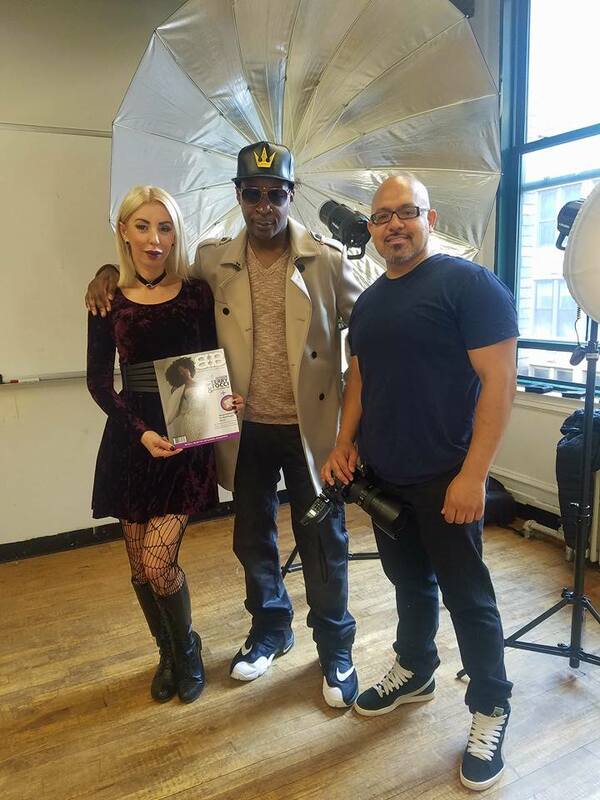 BB Plus is present to contribute to this growing market by establishing a quality media platform for upcoming models and fashion designers. At BB Plus, we are also looking to establish partnerships with business minded individuals in media, beauty, fashion design, fashion show producing, fashion blogging, etc. 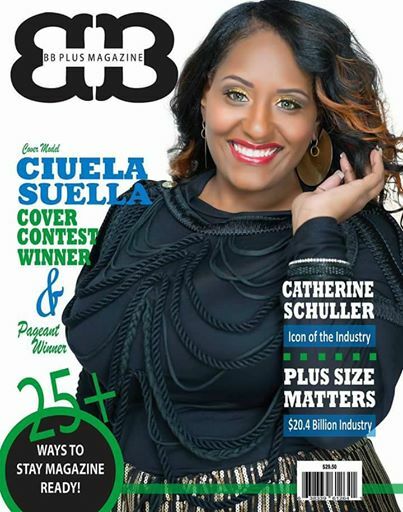 Cover model Ciuela Suella is wearing fashion from the K. Nicole Collection. Read about her accomplishments as a pageant winner, her battle with weight loss and stress, and now acquiring the Cover of BB Plus Magazine! You will be INSPIRED!! Also featured in this Premiere Issue is the iconic Catherine Schuller - An amazing article about her rise in the plus size market in the 80's! 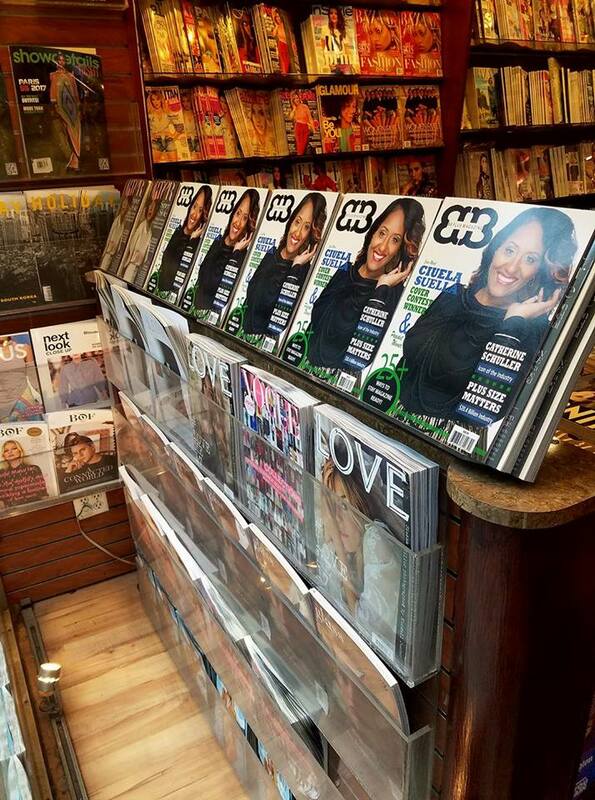 Around The World Fashion Publications, Inc.